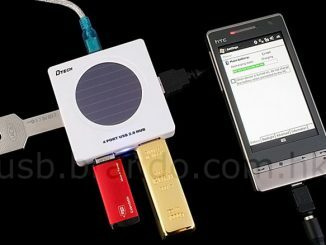 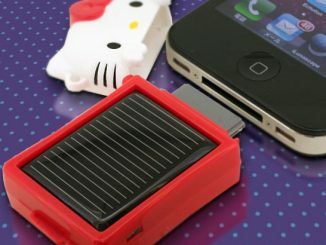 The power from a USB port or AC socket can be used as an alternative to using the sun as your source of power. 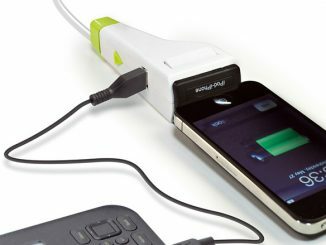 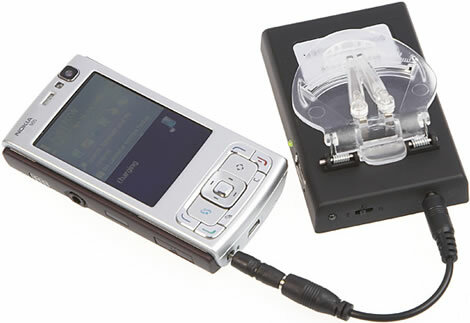 It takes about 60 minutes to fully charge the device, which also features a LED flashlight in the front. 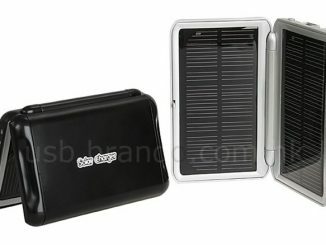 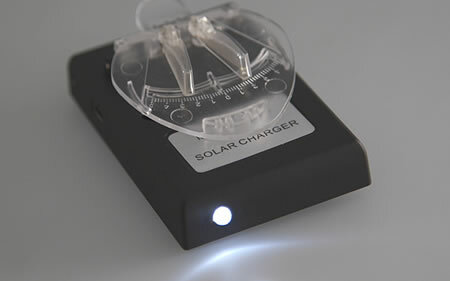 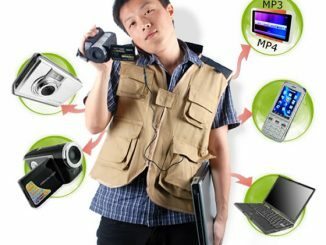 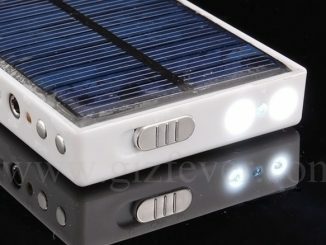 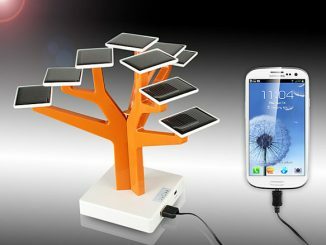 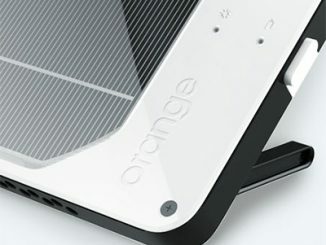 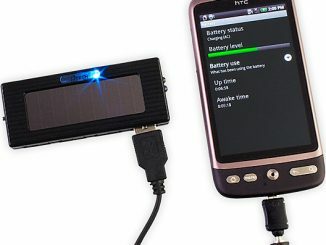 The Multi-Purpose Solar Charger is available from Mobile Brando for $25.